OUR RATES for transportation offer our clients a travel experience of the highest caliber with minimum stress and maximum satisfaction. OUR FLEET of vehicles offer all new models which is a first class choice. Clean, spacious and smoke-free. OUR SERVICE provides professional chauffeurs and transportation services worldwide. We guarantee prompt, professional service every time. Thank you for choosing Onyx Express, LLC. for your ground transportation needs in the Phoenix, Arizona metro area. At Onyx Express, LLC. we understand the complex needs and expectations of corporate and leisure travelers and the requirements necessary to move individuals or groups efficiently with minimum stress and maximum satisfaction. 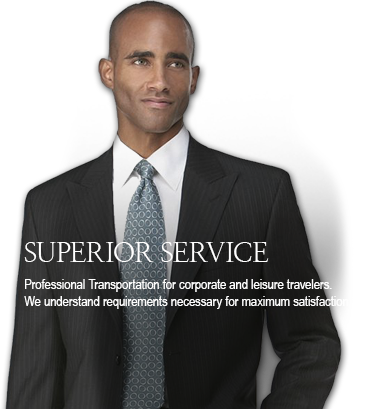 Our dedicated staff, distinguished chauffeurs and luxury fleet creates a travel experience of the highest caliber. Reservations please call 480-837-8577. $20 Trip Credit – Subscribe Now! If you’re seeking a luxury sedan service in Arizona that you can trust, Onyx Express will exceed your expectations as your satisfaction is our top priority. Our corporate sedan service in Phoenix, Scottsdale, Fountain Hills, Gilbert, Chandler, Mesa, Glendale and other surrounding areas will provide you with the vehicle of your choice and a professional chauffer to get you to your destination on time. With our sedan transportation service, you can relax as you’ll travel in comfort and style as we accommodate all of your luxury transportation needs. Onyx Express is pleased to announce the latest addition to our luxurious fleet—the Escalade ESV. The Escalade ESV adds the perfect combination of sophistication, functionality, and technology to enhance the travel experience. Created with exceptional craftsmanship and performance, the SUV redefines lines with superior features for the sophistication and innovation you expect when hiring a corporate transportation company.